According to a research, a random genetic mutation has actually made HIV harmless in two patients. Scientists have been amazed by this incident and have managed to identify the entire mechanism that led to this genetic mutation in patients and hence curing them. Through this identification, they are now hopeful for coming up with a cure for this deadly virus. The researchers who have discovered this particular mutation of genes are French and the discovery was made in two male patients. These men showed absolutely no sign of HIV after this, even though they were infected years ago. They concluded that these amazing results is a consequence of the alteration in the genetic code. The researchers believe that this alteration was initiated when a group of enzymes by the name of APOBEC were activated. According to this particular research, activation of these particular enzymes can lead to the cure of AIDS even for those patients that have already been infected. This is the first cure of its kind that only disables the HIV virus while the patient is infected with it. It was shocking for the scientists to discover that neither one of the two male patients had any signs or symptoms of any sort despite the existence of HIV in their bodies for years. One of the patients had been diagnosed with HIV several years ago while the other one had been diagnosed as HIV positive in the year 2011. The presence of this virus was however on a very low scale and did not cause either one of them any illness and did not show up in routine blood tests. The French researchers are hopeful in their supposition that there is nothing unique about these patients other than the fact that they have gone through the phenomenon of endogenization. This phenomenon is described as an evolutionary movement between human bodies and the HIV virus. Results from this particular study have been published in ‘Clinical microbiology and infection.’ The paper submitted as a result of this unique research stated that it is a scientifically known fact that about one percent of the total number of people infected with HIV do not display any symptoms. They believe this is due to their natural systems being capable enough to keep the HIV virus at an undetectable level. Despite this, the unique genetic mechanism causing this protection was not known till this particular research began. To find out the entire process in detail, these inquisitive researchers made use of deep sequencing. This was done to trace out even the smallest amounts of HIV DNA present in the cells of patient’s body since once a person is infected with HIV; the virus translates its own RNA into the human DNA by inserting itself in the genome. 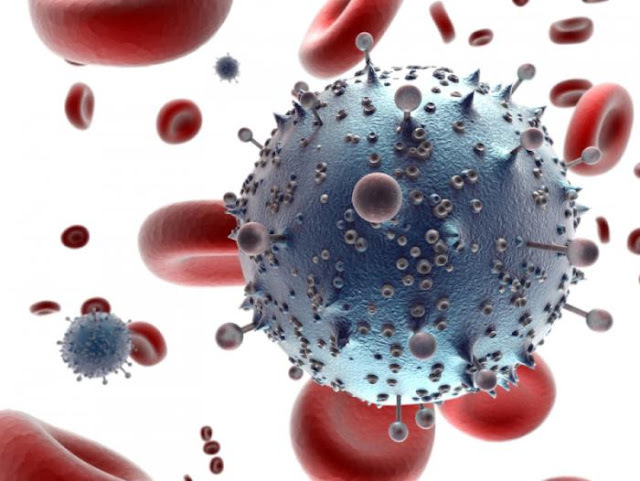 After this, the researchers studied the genetic code of the virus along with the infected genome of patients separately in order to find out the cause behind disabling of HIV.